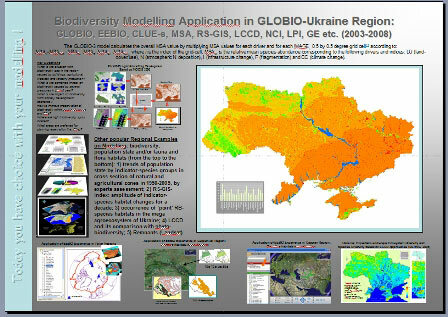 BioModel team produced a draft poster as useful part of the training package on pressure based biodiversity modelling. Final versoin of the leaflet and poster will be available here. BioModel team has started with EcoProfile 2.1. updating and usage to be based on MNP’s temporary restricted web service <…………….>. The adaptation will be related to new list of KQs and parameters important for the model.